Woman Recording Audiobook. Audio Recording Studio Theme. Caucasian Voice Talent. Royalty Free Fotografie A Reklamní Fotografie. Image 66143009. 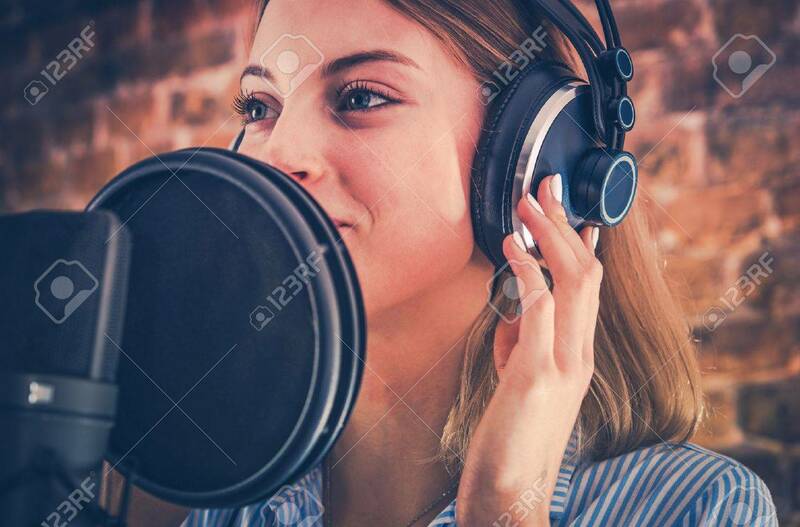 Reklamní fotografie - Woman Recording Audiobook. Audio Recording Studio Theme. Caucasian Voice Talent. Woman Recording Audiobook. Audio Recording Studio Theme. Caucasian Voice Talent.